“Employers must give serious thought to the issue so that their productivity and business are sustainable to ride through the tough times. “When the good times return, employers will be rewarded accordingly,” he added. 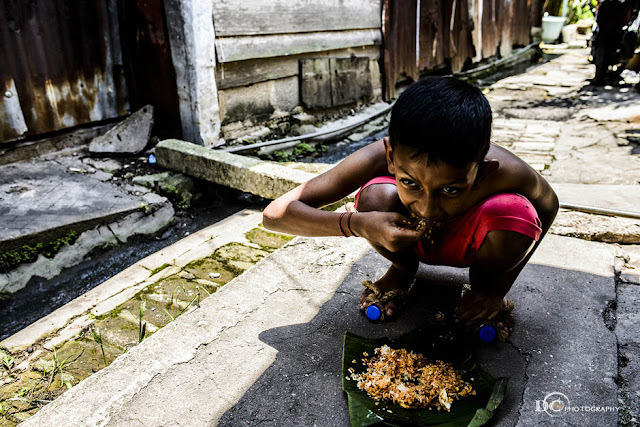 SCMP : Why Are Children Living In Poverty , Malnutrition And Going Hungry In Rich Malaysia? 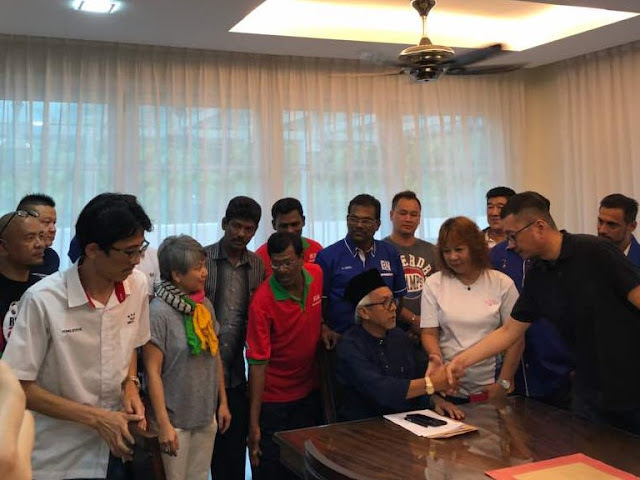 Syed Razak, who is Gerakan’s nominee to contest N.37 Bukit Lanjan in the coming 14th General Election (GE14), said BNM had revealed the figures. 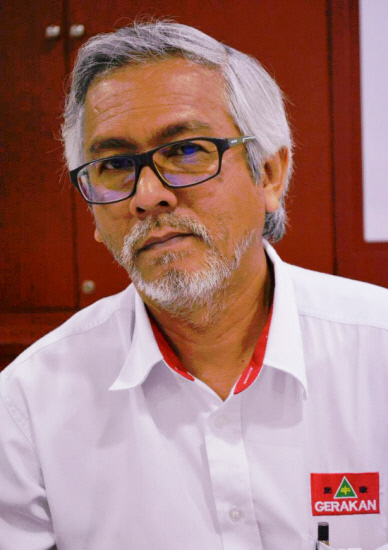 “Like what BNM governor Muhammad Ibrahim said, people should be paid so they could live comfortably. The numbers are just a guide. “Employers need not follow the numbers 100%. Consider paying a percentage of the numbers that is affordable to you and the company. “As long as the bottom line of the business is still in the tens or hundreds of thousands or millions a year, help your workers and do some national duty to help the nation,” he added. 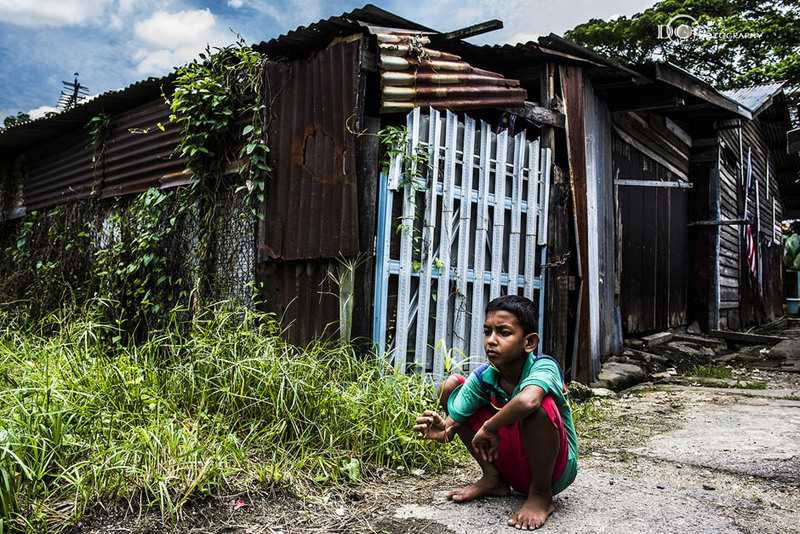 More than a quarter of households in Kuala Lumpur are earning below the living wage. PETALING JAYA: Bank Negara Malaysia (BNM) has urged employers to consider the living wage, not just the minimum wage, when rewarding their workers. The central bank defines living wage as the level of income needed for a household to afford a minimum acceptable standard of living. BNM governor Muhammad Ibrahim said people should be paid so they could live comfortably. 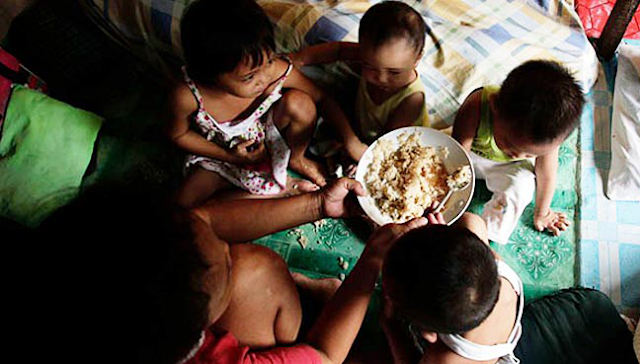 The central bank estimates that the living wage in Kuala Lumpur for a single adult is RM2,700, a couple without child RM4,500 and couple with two children RM6,500. “But it doesn’t mean that everyone should be paid according to these numbers. It’s a number that equates the living standards in Kuala Lumpur,” The Edge Markets quoted him as saying in conjunction with the release of the bank’s 2017 annual report. It is estimated that more than a quarter of households in Kuala Lumpur are earning below the living wage. In a study titled “The living wage: Beyond making ends meet”, BNM said the wage growth in the bottom 40% of households by income (B40) is just enough to keep pace with the rise in the cost of living. BNM’s annual report said although the B40 group’s small increase in average monthly income over the last few years might be sufficient to keep up with inflation, it falls short of achieving a minimum acceptable standard of living. The study said a living wage could only be effective if it was set at a realistic and sustainable level, adding that a higher wage should be commensurate with higher productivity. It warned that persistently weak productivity growth risked lower wage growth, which could hamper the ability of households to have a minimum acceptable living standard."